You are here: Home / couples sleeping apart / A dynamic duo…. 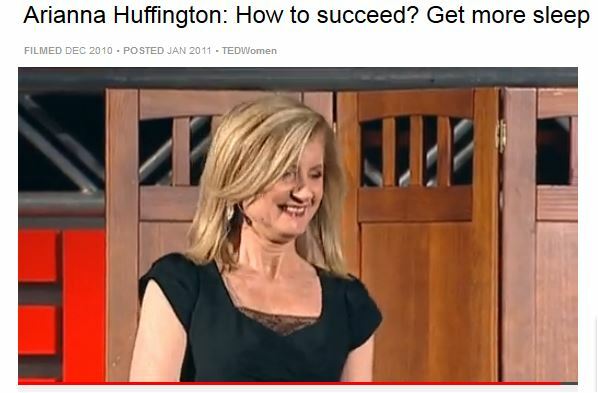 I’m sure there are many folk out there who, like me, love both TED talks and the Huffington Post. Arianna Huffington talks about getting enough sleep. I think I’ll send Arianna a copy of the book. I’m sure she’d be a supporter.